Want more logo design & branding gigs? Need to attract more qualified design clients so you can land those $2k, $5k, $20k logo identity and branding projects? If you’re anything like me, I’m always finding ways to up my value to potential clients. But to add value, you need to establish credibility and trust. And the way to do this, is by gaining recognition. Did I mention you can win $1000 + a crystal trophy? How does Logo Wave work? With Logo Wave, you simply upload your best logos into the latest “wave” consisting of 25-50 other designers. Then the judges pick the winners! I’m part of the judges panel, along with David Airey, Bill Gardner (LogoLounge), Kyle Courtright, Nadir Balcikli and Ian Paget. 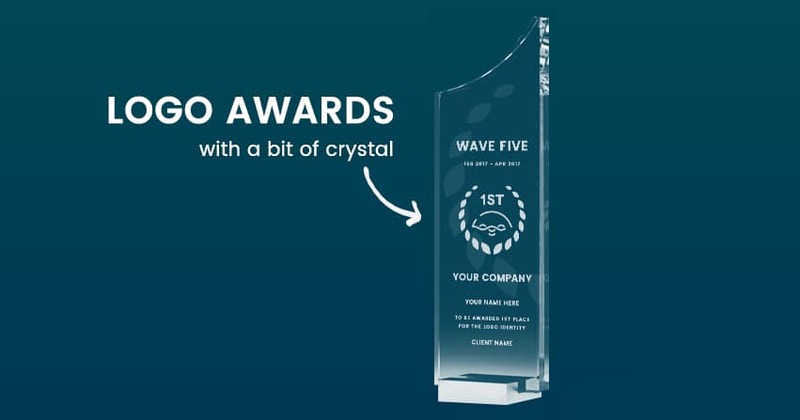 The 1st place winner from each wave receives $1,000.00 cash, a crystal engraved trophy, official certificate, digital badge set and recognition on the site & social media. The top 5 winners will receive all of the above, minus the $1k and trophy. Entries are just $49 (one of the cheapest in the industry), but unlike traditional design awards sites, there aren’t specific entry dates. Once they hit that 50 designer (max) threshold, then a new wave begins right away–just like waves in the ocean, it’s continuous in nature. 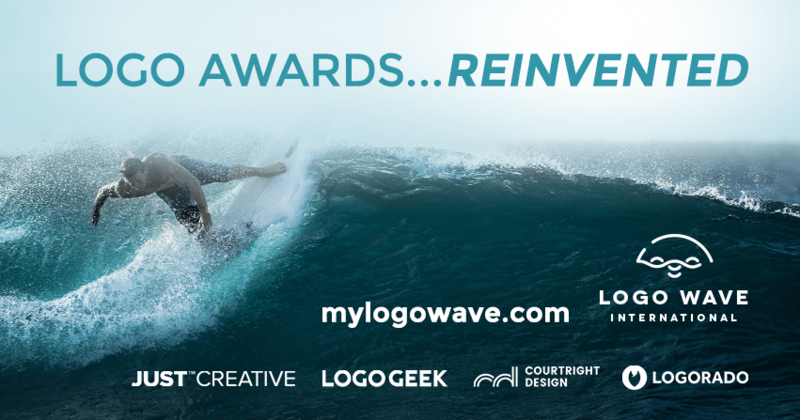 » Enter your logos today before this wave washes to shore!